It begins as a story of a technologist leaving behind his beloved Silicon Valley for Seattle. 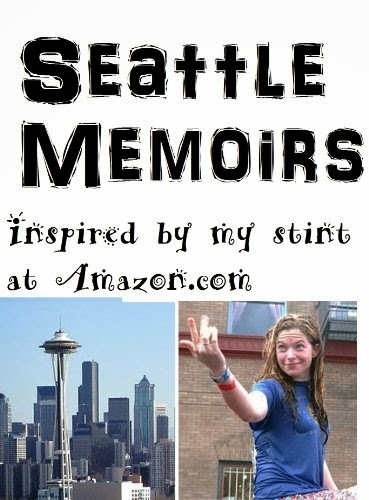 It unfolds into a moving story capturing Seattle's beauty, its interesting people and culture; and the inside scoop on the dot-com world. 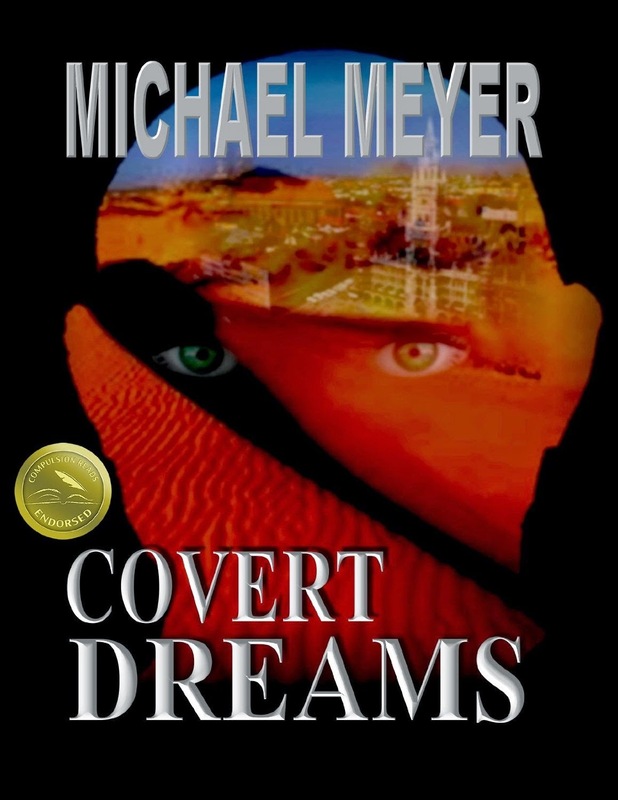 This is a fast-paced international suspense thriller that moves from lively Munich to the burning sands of Saudi Arabia. Lucy find evidence that her husband, Mason, has cheated on her and in the ensuing heated argument, she throws a wine bottle at him. Unfortunately for Mason, the bottle hits him in the head and gives him amnesia – he can’t remember anything from his past. It’s up to Lucy to help him get his memory back, so she decides to add in some revenge in the process. This is the story of her comical attempts at sabotage and his attempts to win her back. 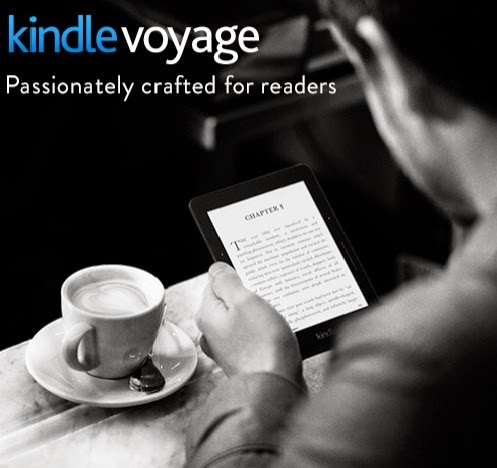 The wireless Kindle Voyage is the new top-of-the-line e-reader model from Amazon. It’s an update on the Kindle Paperwhite and has a 6” screen and an adaptive front light that allows reading even in direct sunlight. It also includes a new feature called PagePress, allowing the user to turn the page of the ebook by pressing the device’s borders or bezel. Available for Pre-order. Remember, your credit card will be charged when the device is shipped, not when you pre-order.